Great Eats! In A New York Minute, Or Two. 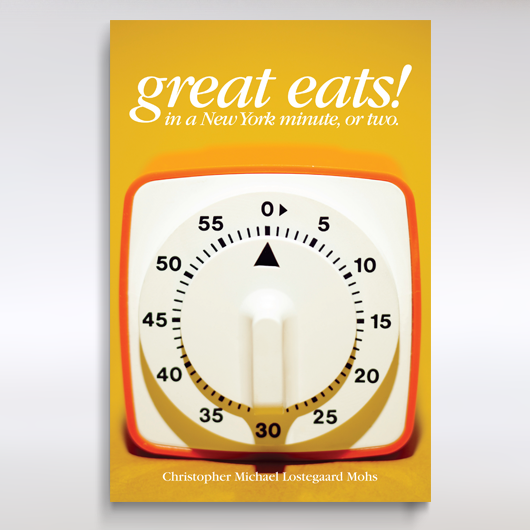 This is the first book by Christopher Michael Lostegaard Mohs and features foods both savory and sweet influenced by his norwegian and german heritage and beyond. Complete with a health alternatives section and quick fix meal options for those on a tight schedule. There is something for every tasting mood in this great book. 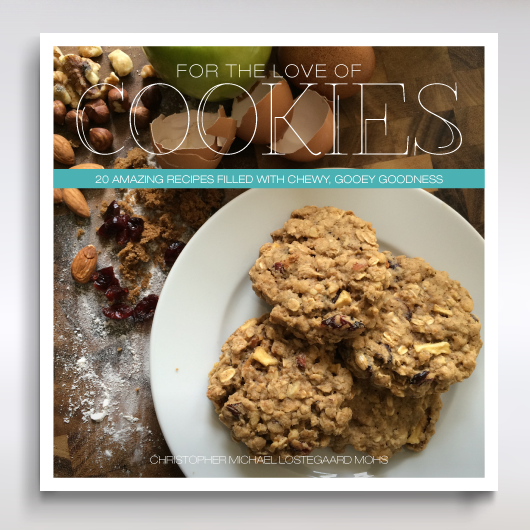 This is the start of a new mini-book series by Christopher Michael Lostegaard Mohs and features 20 amazing cookie recipes that are simple and easy to make. Complete with recipes from melt-in-your-mouth sugar cookies, the perfect chocolate chip cookie to fresh twists including lemon sugar cookies, lime tea cakes and so much more. With a book this simple, you’ll be whipping up a world of cookies for your very own in no time.